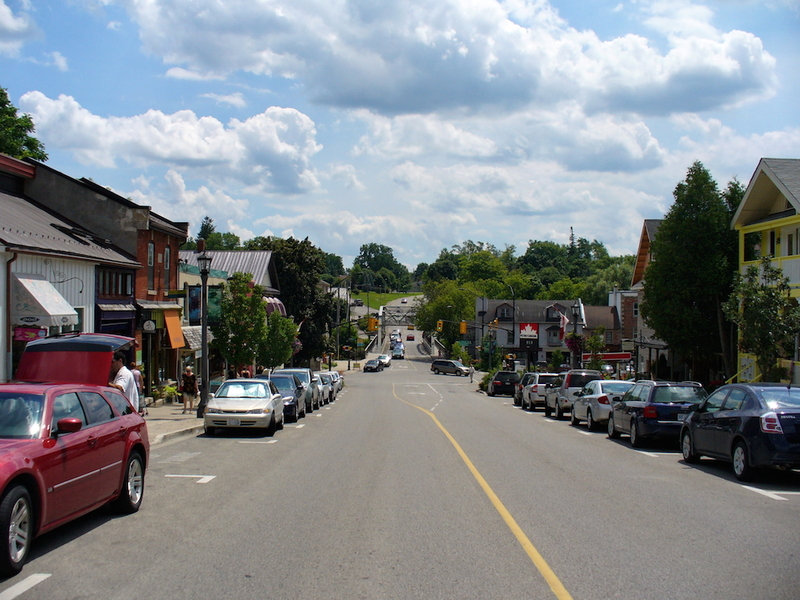 Elora is a picturesque hamlet resplendent with natural beauty, unique shops, galleries and gourmet dining. 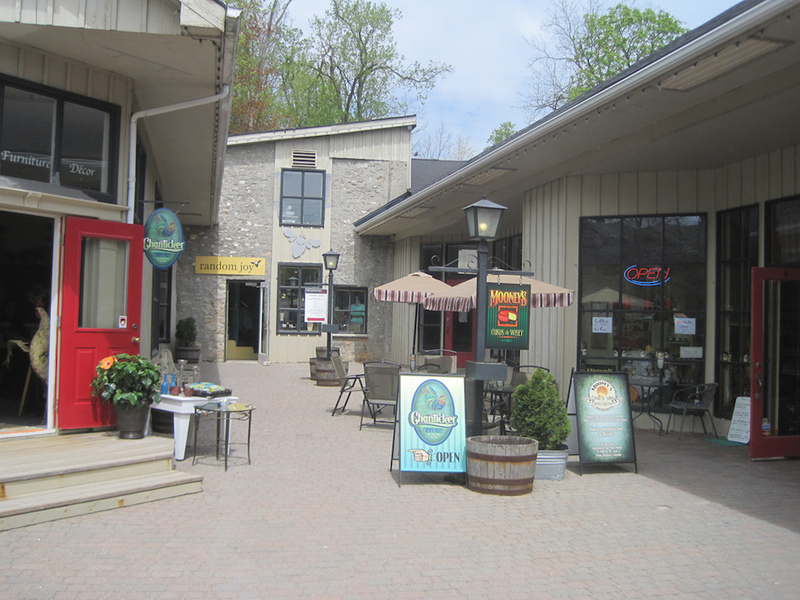 Elora is a hidden gem of natural beauty located only a short drive from the GTA, Hamilton, Guelph, London and the tri-cities. 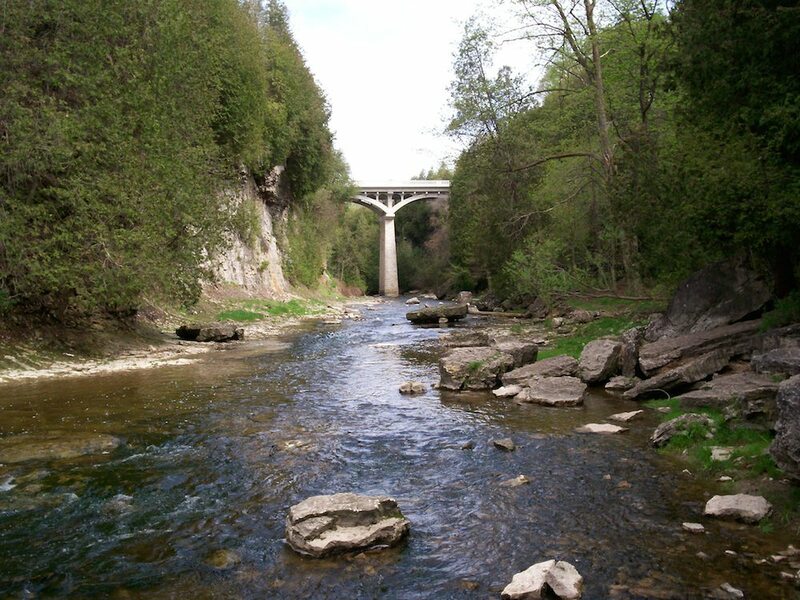 The Elora Gorge is one of the most beautiful and spectacular natural area in the Grand River valley. 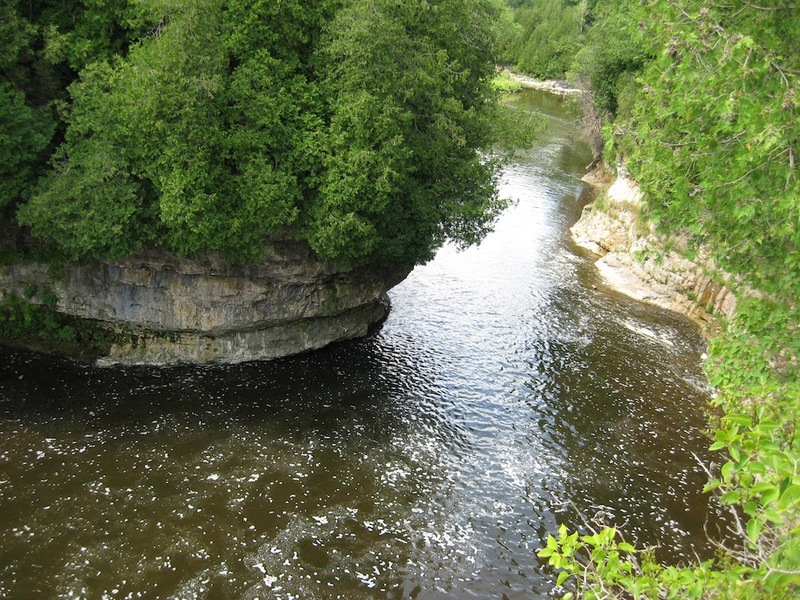 The Grand River rushes through the gorge, which has 22-metre high cliffs. Riverside trails (with safety barriers) and scenic overlooks provide hikers with stunning views of the water far below where kayakers and tubers make their way through the rapids. 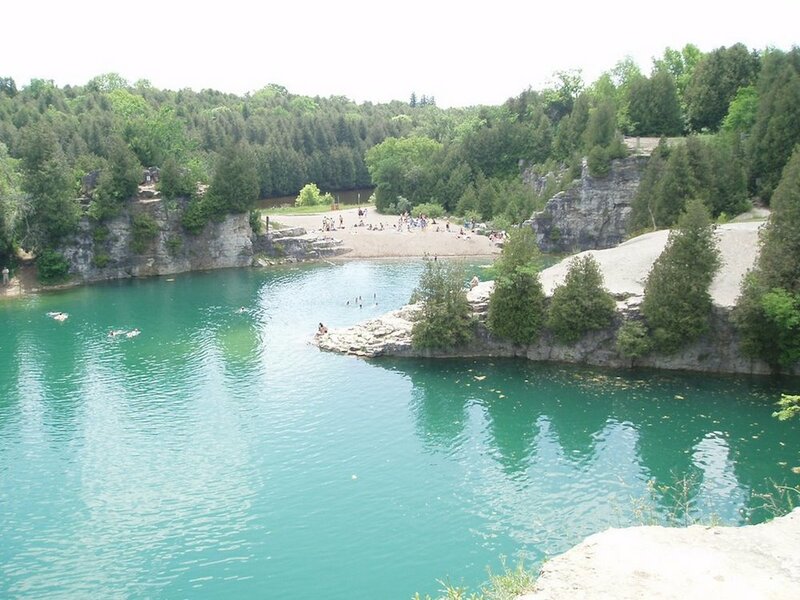 There are several access points to the lower gorge which abounds with unique swimming holes, caves and unique geology. 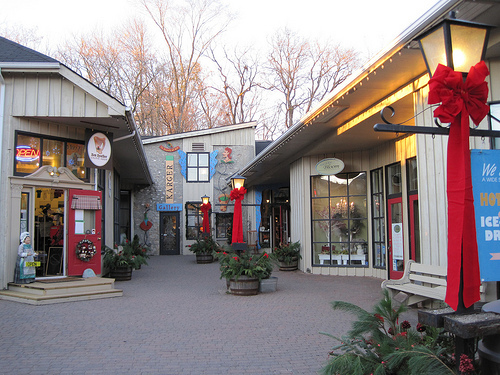 Shop year-round at the unique specialty shops in the enchanting Elora Mews courtyard at 45 Mill St. West, near the Elora Mill and the spectacular Elora Gorge. You’ll love the atmosphere, the personal service and the prices. 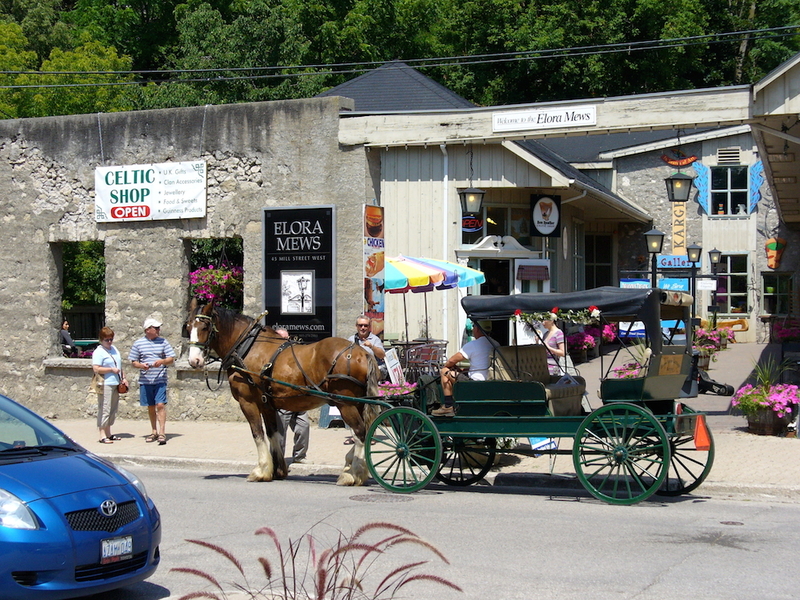 Historic downtown Elora is a designated tourist area. Our shops are open on Sundays and Holidays ! 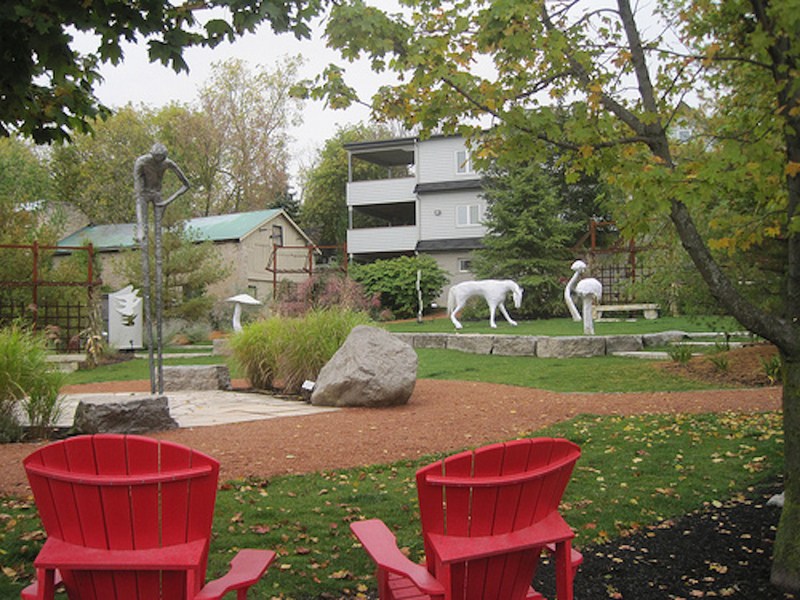 Along with it’s beautiful, natural backdrop, Elora is also a great place to go to enjoy the arts. 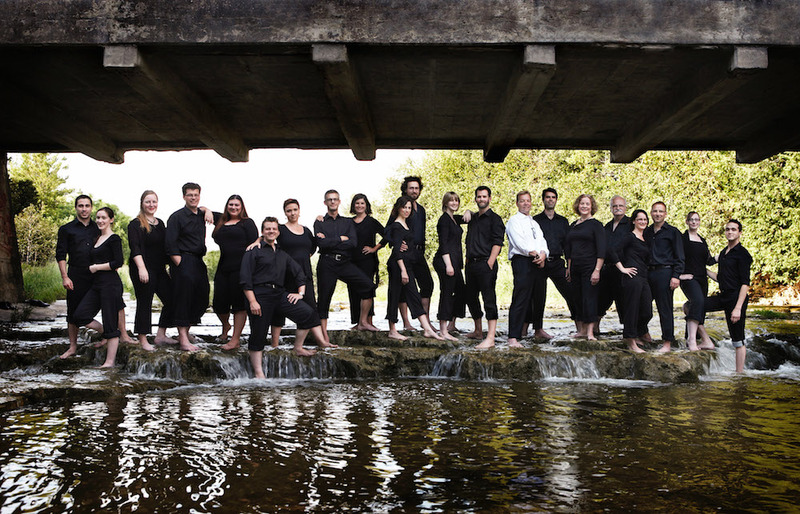 The Elora Festival singers, a Grammy and Juno nominated chamber choir wows crowds throughout the year as well as performing yearly in the renowned Elora Festival. 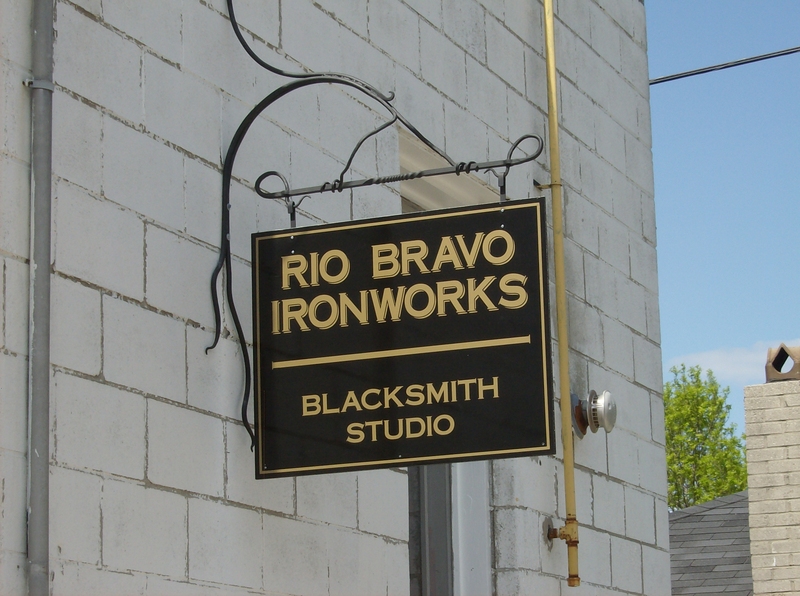 Elora is also home to many local artists, from glass blowers to iron workers. Elora shines throughout the year. In the wintertime you can enjoy over 30 km of cross country ski trails located in the Elora Gorge on the Grand River. 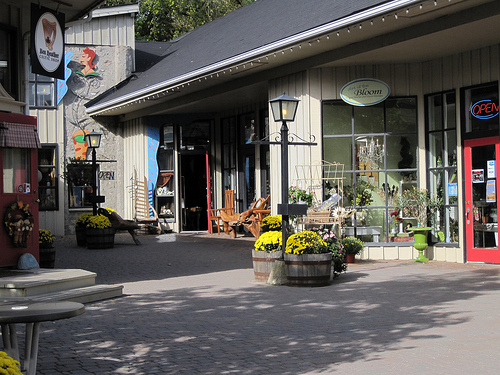 While experiencing the springtime blossoms, you can also go to the annual Elora Vintage and Antique Show. 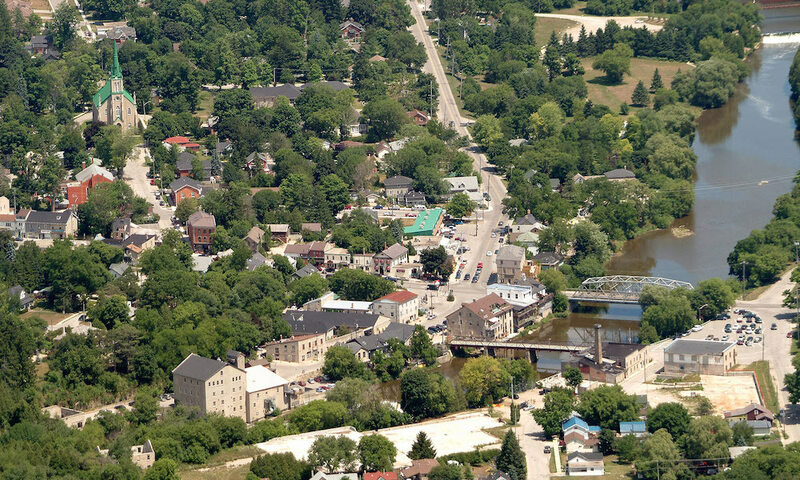 Elora is home to two conservation areas and several parks. Elora Gorge Falls are just a few steps away from our store on the other side of Mill Street with hiking access to the gorge in a nearby park. 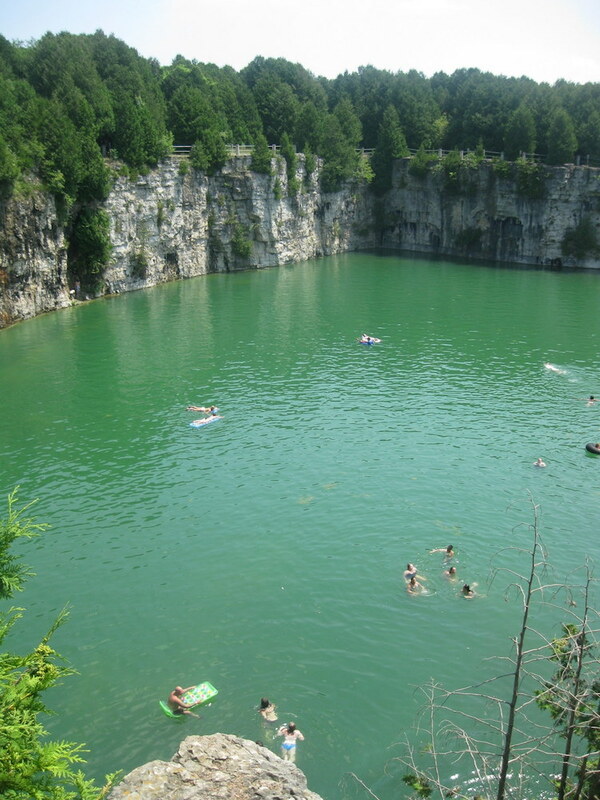 If you’re visiting in the summer, one of the Region’s best swimming holes can be found at the nearby Elora Quarry. Summer time is also when we host the annual Elora Festival. 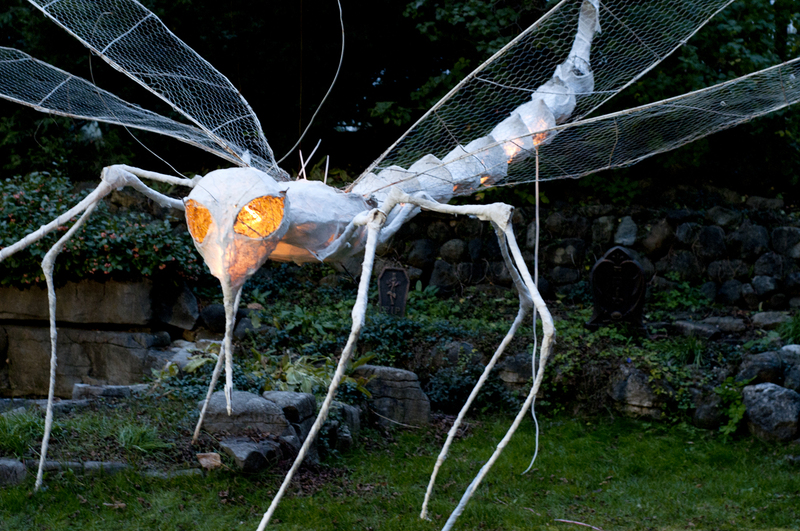 Autumn you can enjoy shopping, along with colourful autumn leaves and while strolling through out downtown you will also be treated to “The Twilight Zoo”, some spooky artwork by artist Tim Murton. 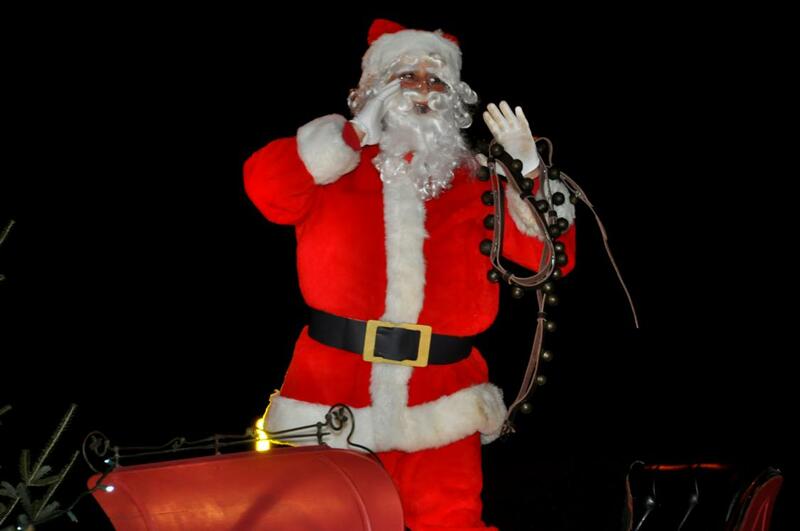 Throughout the Christmas Season, the streets are decked with twinkling lights and you can also enjoy our yearly Santa Parade, with the big guy himself making an appearance. Copyright © 2019 The Chanticleer Shop. Powered by WordPress. Theme: Esteem by ThemeGrill.